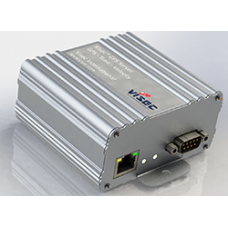 The Visec GPS web server is a standalone network embedded hardware device that provides real time GPS data location and GPS time logs as a web appliance. 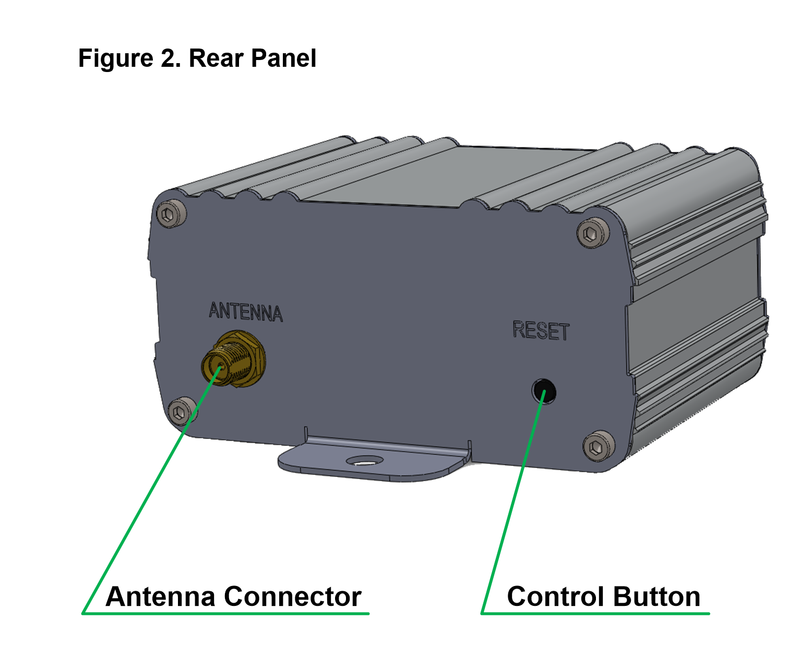 The Visec GPS Server was designed to be readily integrated into an internet of things (IOT) framework and 3rd party applications that require GPS tracking such as vehicle fleets, video surveillance, government agencies, retail asset protection and law enforcement activities. 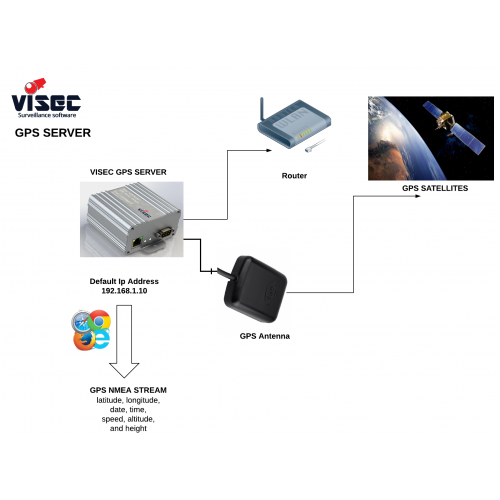 To obtain GPS data, a web client simply sends a basic web command to the Visec GPS Server which results in a response containing the latest GPS data, such as latitude, longitude, date, time, speed, altitude, and height. 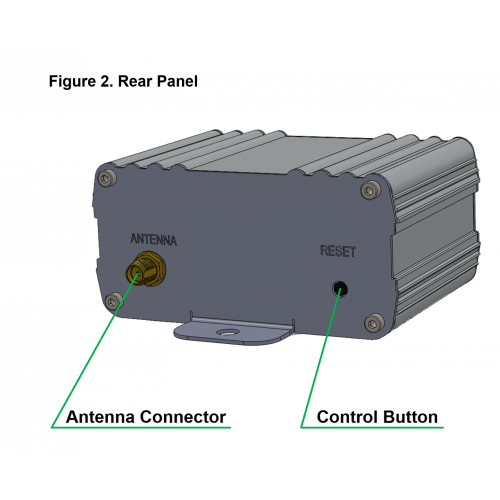 An easy to use interface allows for additional customization. 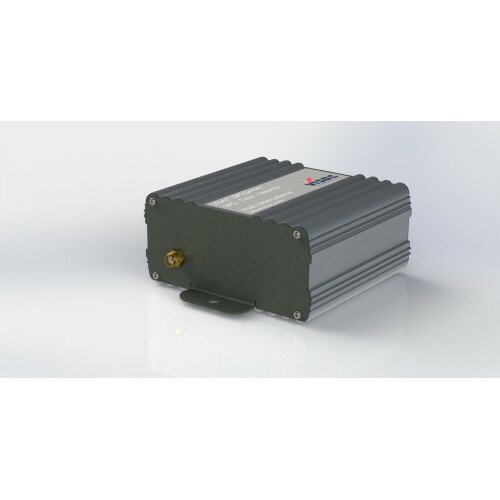 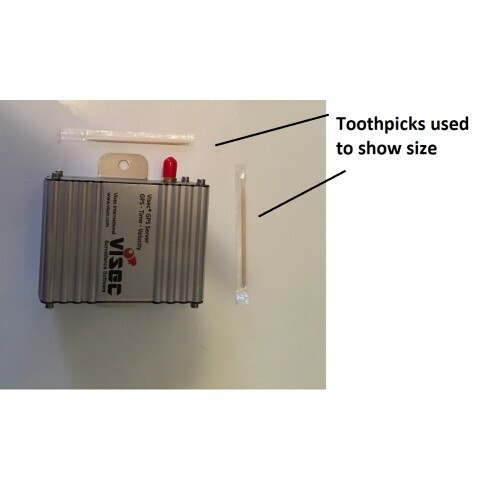 The GPS Server unit is a compact device specially designed to be used in mobile and industrial systems as a precision position and time source. 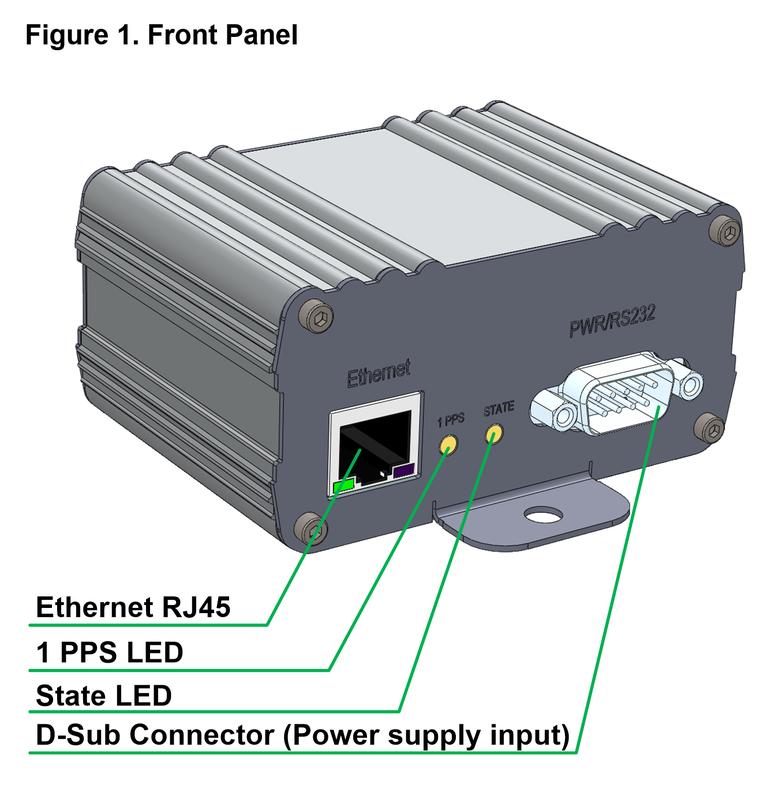 The position/time/speed data are all available to read by using Ethernet/WEB interface. 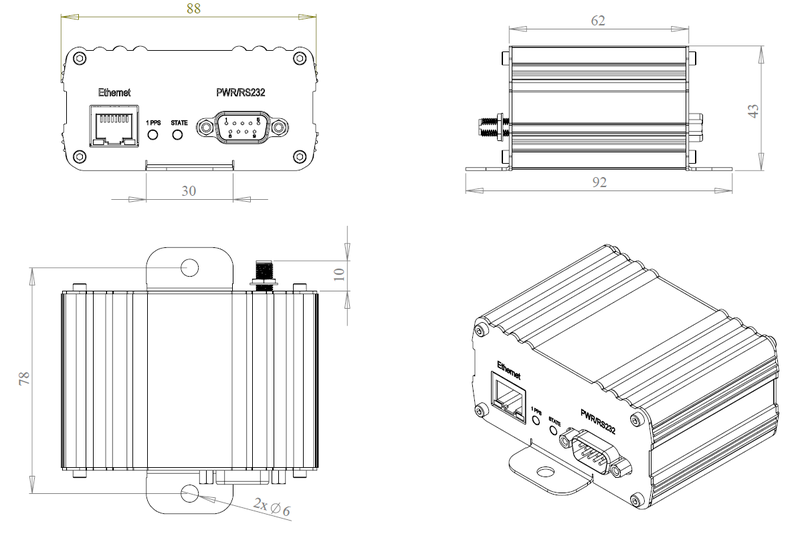 The external 9-pins D-Sub connector contains power supply and control terminals for external supply and data transmission. 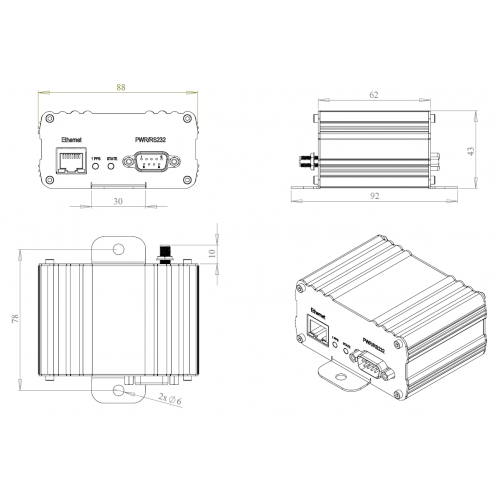 GENIUNE VISEC SOFTWARE	16 camera stream. This is a visec 16 cam stream license which allows you to ..